Scientists at the University of North Carolina (UNC) School of Medicine say they have used MRI brain scans and machine learning techniques at birth to predict cognitive development at age two years with 95% accuracy. The study (“White matter connectomes at birth accurately predict cognitive abilities at age 2”), which was published online in NeuroImage, used an application of artificial intelligence called machine learning to look at white matter (WM) connections in the brain at birth and the ability of these connections to predict cognitive outcomes. Cognitive ability is an important predictor of mental health outcomes that is influenced by neurodevelopment. Evidence suggests that the foundational wiring of the human brain is in place by birth, and that the WM connectome supports developing brain function. It is unknown, however, how the WM connectome at birth supports emergent cognition. In this study, a deep learning model was trained using cross-validation to classify full-term infants (n = 75) as scoring above or below the median at age two using WM connectomes generated from diffusion-weighted magnetic resonance images at birth,” the investigators wrote. “Results from this model were used to predict individual cognitive scores. We additionally identified WM connections important for classification. The model was also evaluated in a separate set of preterm infants (n = 37) scanned at term-age equivalent. 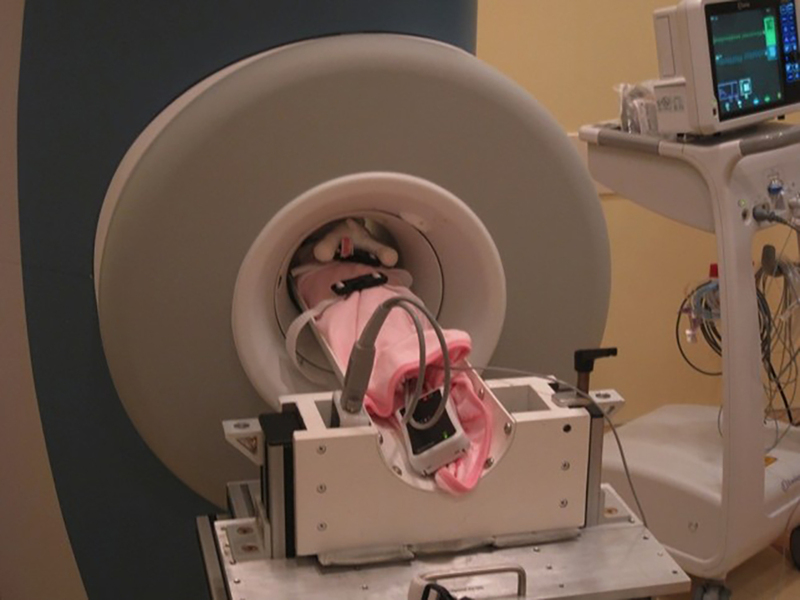 Findings revealed that WM connectomes at birth predicted two-year cognitive score group with high accuracy in both full-term (89.5%) and preterm (83.8%) infants. Scores predicted by the model were strongly correlated with actual scores (r = 0.98 for full-term and r = 0.96 for preterm). Connections within the frontal lobe, and between the frontal lobe and other brain areas were found to be important for classification. This work suggests that WM connectomes at birth can accurately predict a child’s two-year cognitive group and individual score in full-term and preterm infants. The WM connectome at birth appears to be a useful neuroimaging biomarker of subsequent cognitive development that deserves further study. “Our study finds that the white matter network at birth is highly predictive and may be a useful imaging biomarker. The fact that we could replicate the findings in a second set of children provides strong evidence that this may be a real and generalizable finding,” Gilmore said.